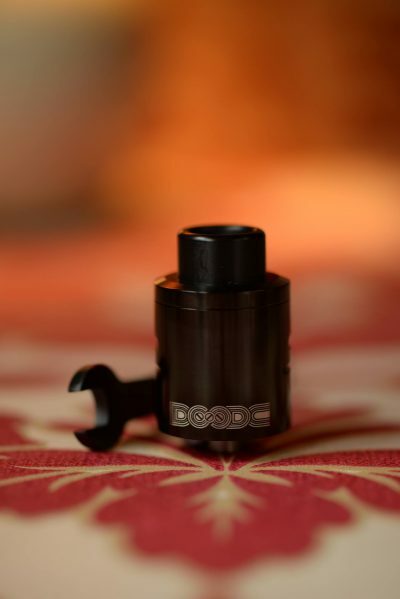 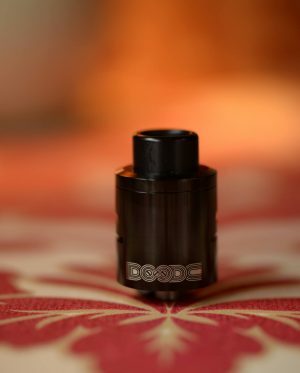 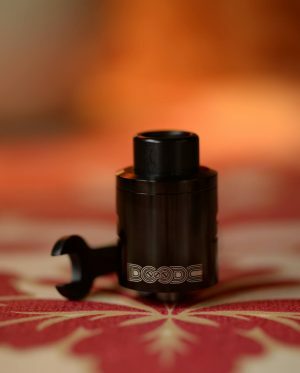 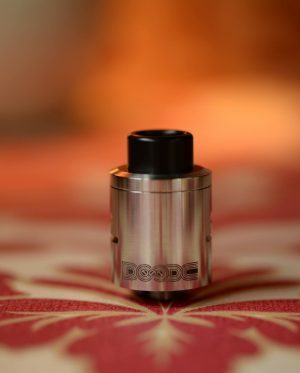 The DOODE RDA is a creation from Ryan (Squidoode). 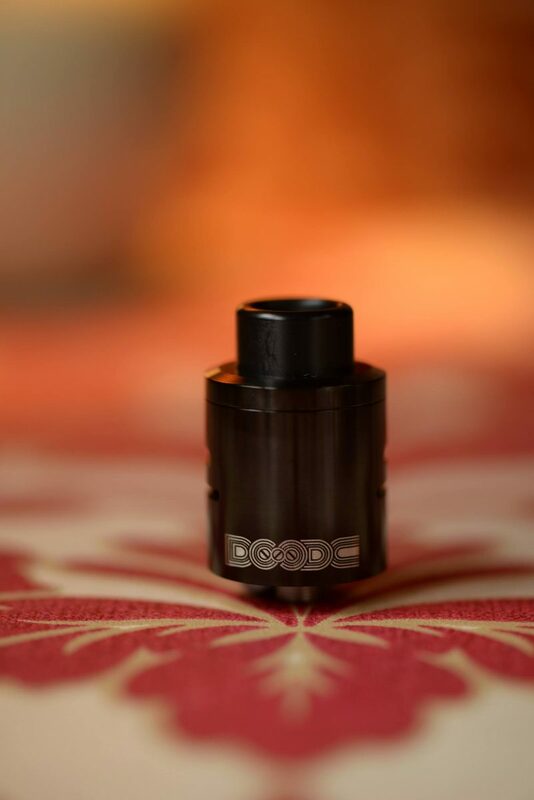 Squidoode is known within the community for his progressive coil creations and attention to craft/detail. 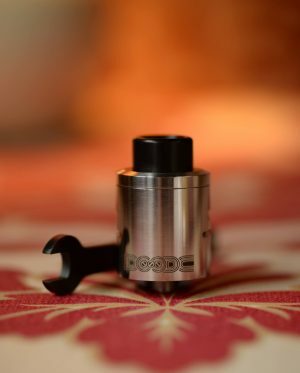 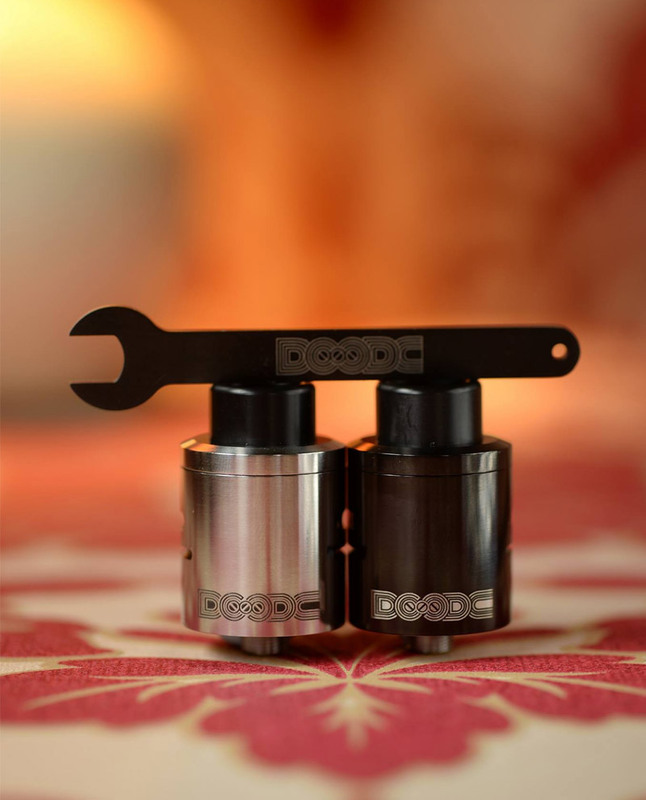 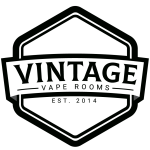 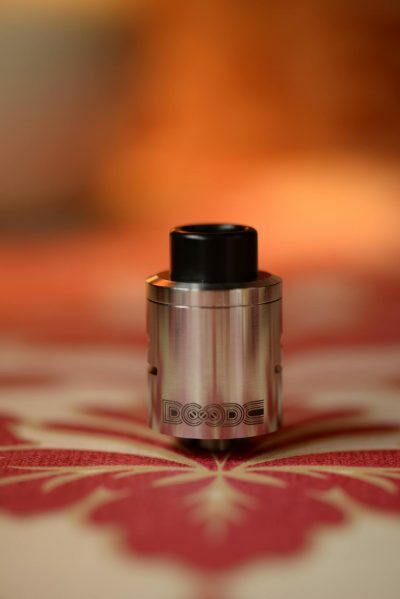 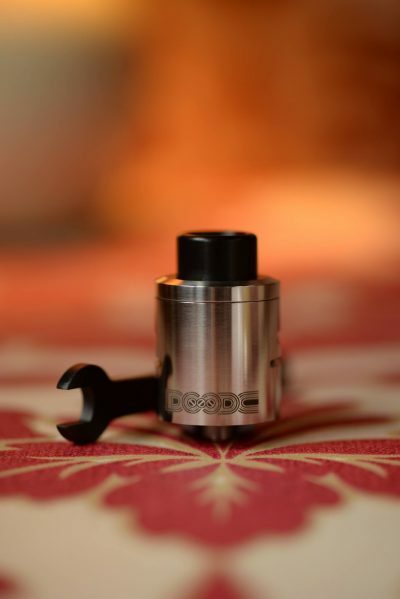 This is the first atomizer design by Ryan with the intent to accomadate a large range of builder experience from beginners to your master builders.